Miss Ann is a classy racer/cruiser sailing yacht. She is well suited to race the bouys and/or sailing in light summer winds to a pleasant anchorage for a swim off her ease to board stern. Complete for weekends on the lake with full galley, large head, and spacious V berth and stern berths. Her modern interior is completed with air conditioning and generator (Fisher Panda)for comfort at the dock and while at anchor. Her light interior is enhanced by the richly varnished pearwood. Her accommodations include both a forward cabin that sleeps 2 in a berth measuring over 7 ft long and 5ft 7 inch wide at the shoulders. Her aft cabin is 6ft 7inch by 5 ft 7 inches. Both cabins include hanging lockers and shelves for storage. Her teak covered cockpit seats are shaded by a large bimini. Her control lines running aft to the cockpit and traveler positioned well forward for ease of handling while performance sailing, yet out of the way while at dock/anchor. Her spinnaker includes an ATN snuffer sock for ease of dousing, and spinnaker pole is available. Miss Ann had a bottom paint job in late 2015. Additionally, her owners added new canvas in 2016 for the cockpit cover and sail covers. The 2 blade Gori propeller was also added in 2016 and windless recently upgraded. 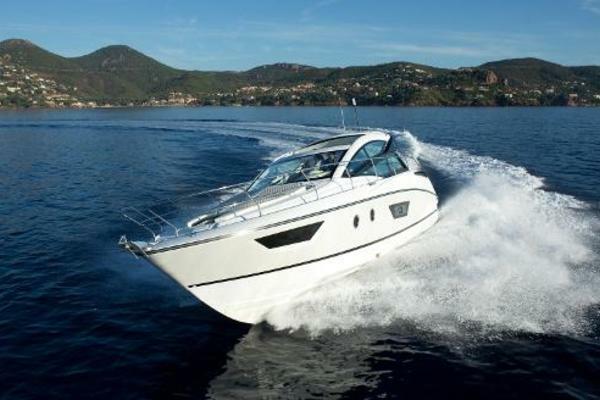 West Florida Yachts would love to guide you through a personal showing of this 36' Beneteau First 36s7 1996. 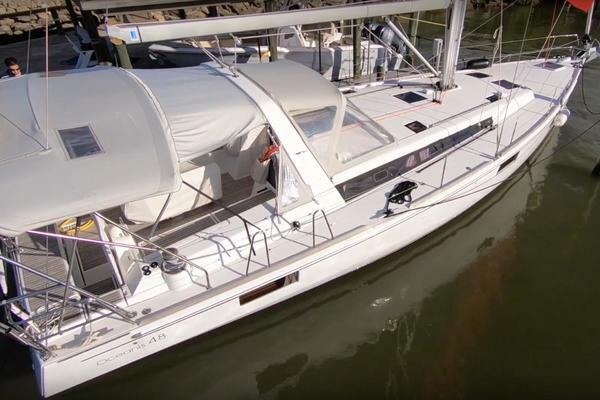 This yacht for sale is located in Austin, Texas and priced at $69,000. For a showing please contact us by filling out the form on this page and we will get back to you shortly!